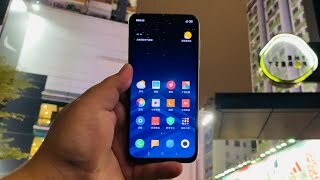 Xiaomi 9 SE has got Corning Gorilla Glass 6 protection which protects the phone from all type of scratches. At the back panel, you got a Triple camera setup 48-MP Sony IMX586 main lens in Xiaomi MI’s 9 SE which captures amazing photos like DSLR camera. The front-facing camera is 20 MP with plenty of Beauty filters that capture nice photography for you. USB Type-C port and a 3070 mAh non-removable battery with Quick Charge feature are given in the MI 9 SE by Xiaomi that charges the phone in just 40 minutes or maybe in less time. Other important feature includes NFC, the game turbo booster and the infrared sensor that control all your electrical devices easily. 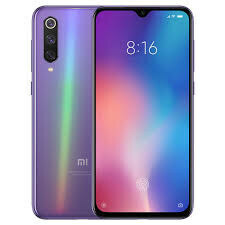 Xiaomi 9 SE has got Corning Gorilla Glass 6 protection which protects the phone from all type of scratches. At the back panel, you got a Triple camera setup 48-MP Sony IMX586 main lens in Xiaomi MI’s 9 SE which captures amazing photos like DSLR camera. The front-facing camera is 20 MP with plenty of Beauty filters that capture nice photography for you.